For West Belfast’s Kennedy Centre, making the Christmas experience as inclusive and accessible as possible is of the utmost importance. That’s why, for the second year running, we have extended support for children with additional needs when visiting the centre’s Christmas dome to meet-and-greet with Santa Claus. Every Sunday until Christmas, between 9am and 1pm, Kennedy Centre will be opening its doors for Silent Santa visits. These visits are for children with additional needs should they require extra support, or for children who might potentially become anxious in the face of excessive noise, queues or crowding during busy opening hours. For the duration of these Silent Santa visits, stores will remain closed and no music will be played in the centre. It will be a completely relaxed environment designed specifically to reduce fear and anxiety. Should a child become anxious, frightened or if access issues arise during their visit, Santa will greet them at a more convenient point around the Christmas installation for photographs. 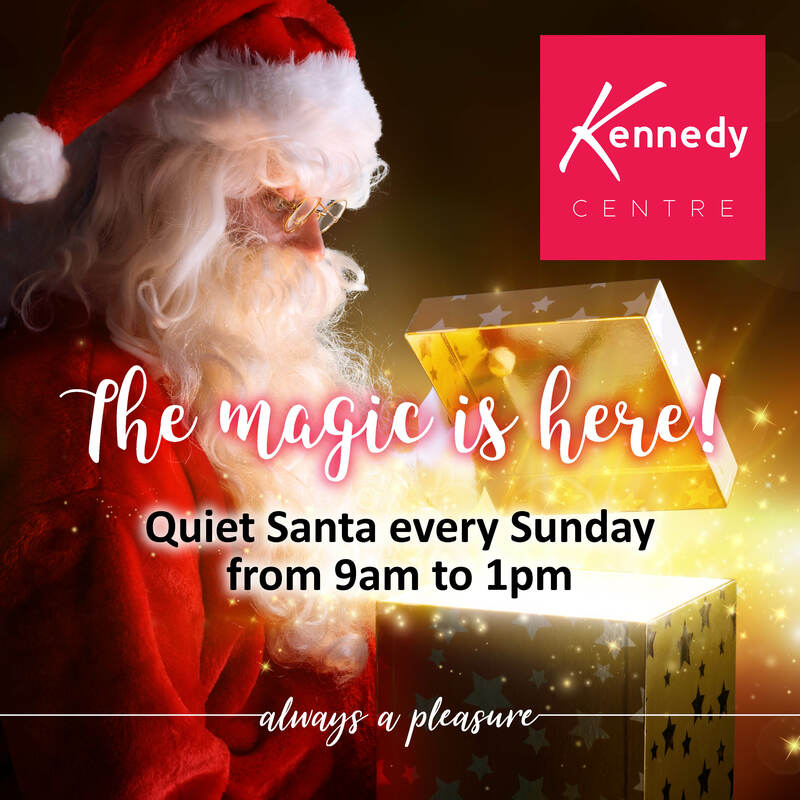 Kennedy Centre relaxed Santa sessions take place every Sunday (9am – 1pm) until December 23rd.